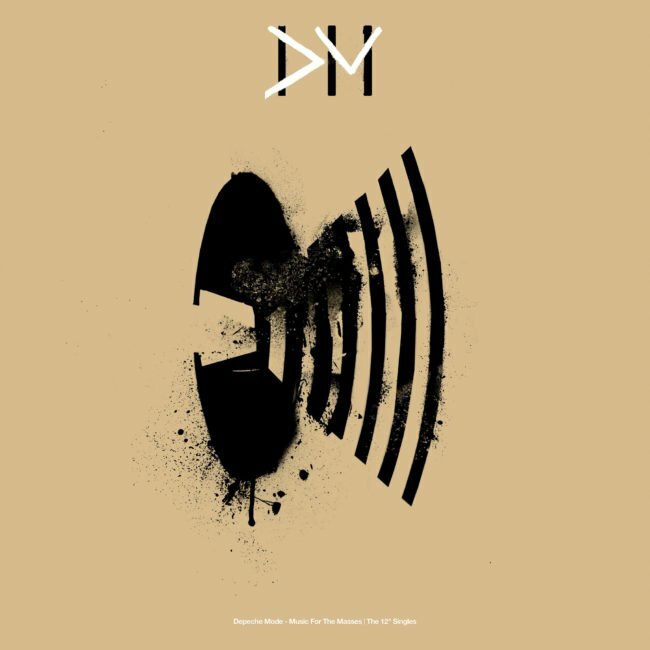 Sony Music Entertainment’s Depeche Mode 12″ vinyl singles project continues with the release of Black Celebration | The 12″ Singles and Music For The Masses | The 12″ Singles – out May 31st. Each of these definitive box sets contains 12″ vinyl singles contemporaneous to either Black Celebration (1986) or Music For The Masses (1987). Both pivotal releases in the Depeche Mode canon, these albums advanced the band’s musical mission, moving the DM sound from industrial pop into darker atmospheric emotional territory. Following its release in 1986, Black Celebration became the group’s then-highest charting album in both the UK and Germany, expanding their influence across pop culture while inspiring myriad young musicians to start bands of their own. 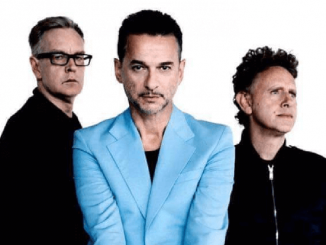 The next year, Music For The Masses furthered Depeche Mode’s international mass appeal, breaking open the United States and other markets with the record-setting Music For The Masses Tour. An electrifying and historic adventure for band and audiences worldwide, the tour included Depeche Mode concerts in then-communist East Berlin, Budapest, and Prague. The tour’s 101st show, a transcendent performance at the Rose Bowl in Pasadena, was attended by more than sixty thousand fans and documented in 101, a concert film and an accompanying live album. From their earliest days as a band, Depeche Mode championed 12″ vinyl, embracing the singular power of the format and the avenues of innovation it opened up. The 12″ single allowed the band to explore new sonic possibilities while the tactile physical beauty of the packaging gave Depeche Mode room to develop a sophisticated and commanding visual aesthetic. Depeche Mode used their singles discography as a means of offering left field remixes and other delights for their fans. 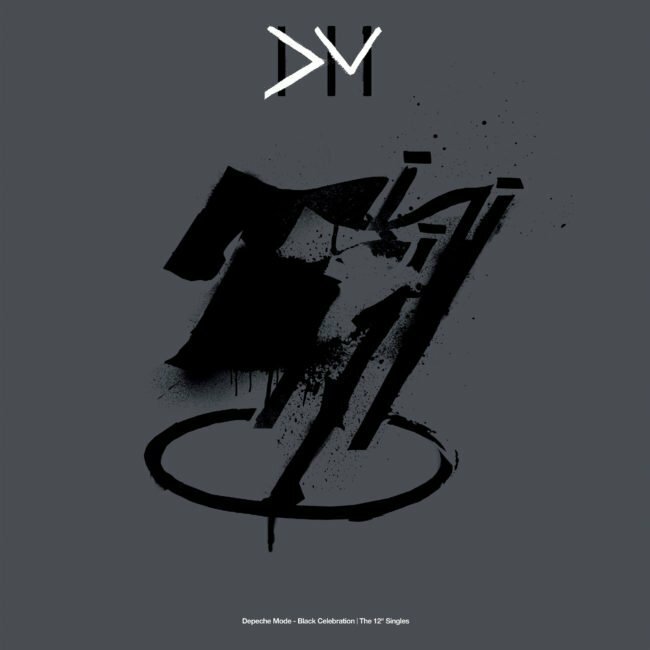 Both Black Celebration|The 12″ Singles and Music For The Masses|The 12″ Singles extended Depeche Mode’s increasingly mind-blowing run of 12″ singles and featured some of the band’s most sublime artwork to date. Each of the albums showcased some of the most enduring singles in the DM catalog; Black Celebration featured “A Question of Lust” and “Stripped” while Music For The Masses contained “Never Let Me Down Again” and “Strangelove” (Depeche Mode’s first #1 US Dance chart hit). Black Celebration | The 12″ Singles contains the four original 12″ releases from the album plus a 12″ vinyl version of the limited edition “A Question of Lust” cassette release, available for the first time internationally in this collection. Music For The Masses | The 12″ Singles includes the seven original and special edition 12″ vinyl singles from the album. Sony Music Entertainment released the first two box sets in the series Speak & Spell | The Singles and A Broken Frame|The Singles on August 31st, 2018. The second batch – Construction Time Again|The 12″ Singles and Some Great Reward|The 12″ Singles – arrived on December 14th, 2018. 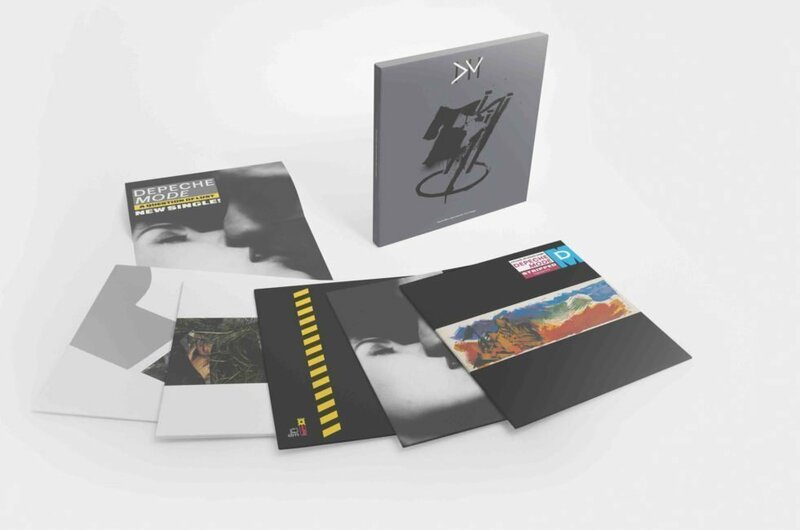 Each box set in the series contains the singles from each Depeche Mode album on audiophile-quality 12″ vinyl, with audio mastered from the original tapes. The artwork for the exterior of each of the box sets draws on iconography inspired by the original releases, while the vinyl sleeves themselves feature the original single artwork. In 2018, Depeche Mode completed their Global Spirit Tour, a worldwide concert itinerary that launched in May 2017 and crescendoed summer 2018 with a pair of shows at the Waldbühne in Berlin on July 23 and 25. The 15-month Global Spirit Tour saw the band play to more than 3 million fans across Europe, North America and South America. 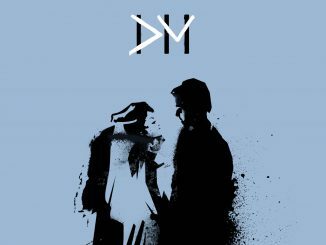 Depeche Mode 12″ vinyl singles project continues with the release of Construction Time Again, and Some Great Reward on December 14, 2018.